The following is a list of items identified as cargo on the canal in the Findlay log. It is well known that the Mi’kmaq were early inhabitants of what is now Nova Scotia and archaeologists have found clear evidence of dwelling sites, particularly in association with waterways. It was common for groups to move to the coast in the summer and to the hinterland during the colder periods of the year. The Nova Scotia Museum has wonderful exhibits depicting the life of the Mi’kmaq and their travels. The Mi’kmaq were the first users of a number of the waterways and they introduced the Europeans to these. Overnight Mi’kmaq camp sites were located at the North end of Lake MicMac and at the South end of Lake Charles. These would have been used as they made their way between the interior and the coast. 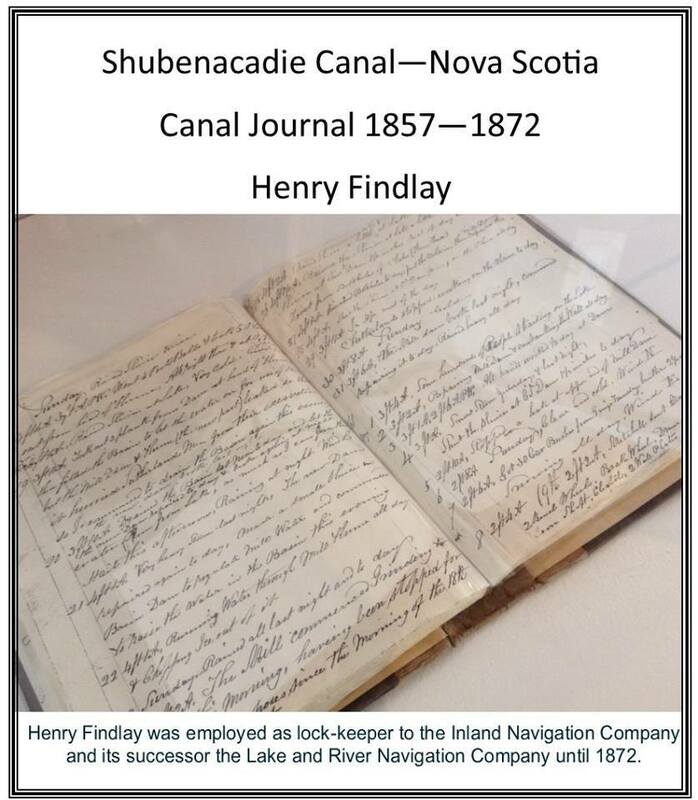 It was through the Mi’kmaq the European settlers became aware of this inland, cross-province route and when the canal was complete the Mi’kmaq often made use of the inland locks.